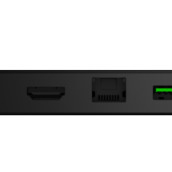 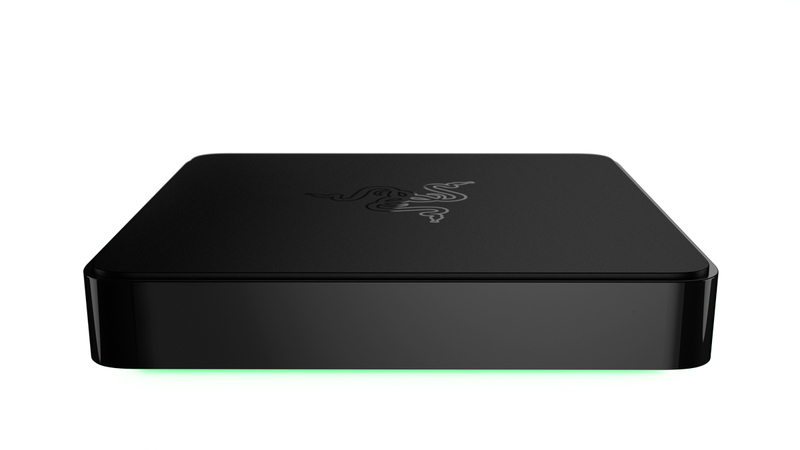 Razer is making its presence known during this year’s CES in Las Vegas, introducing an Android TV set-top box, called Forge TV. 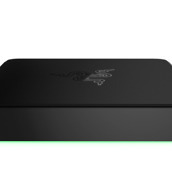 Forge TV looks and acts much like a Nexus TV, but Razer has built in a variety of gaming features to make it more suited towards the gamers in the community. 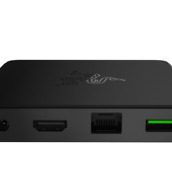 While the box comes standard with the same Android TV UI and functionality, which includes Voice Search and access to Google Play Services, Razer will bring its own Cortex: Stream service, allowing owners to stream PC games right from their desktops to the living room’s HDTV. This service will launch as a beta for Forge TV owners in Q2 of 2015. 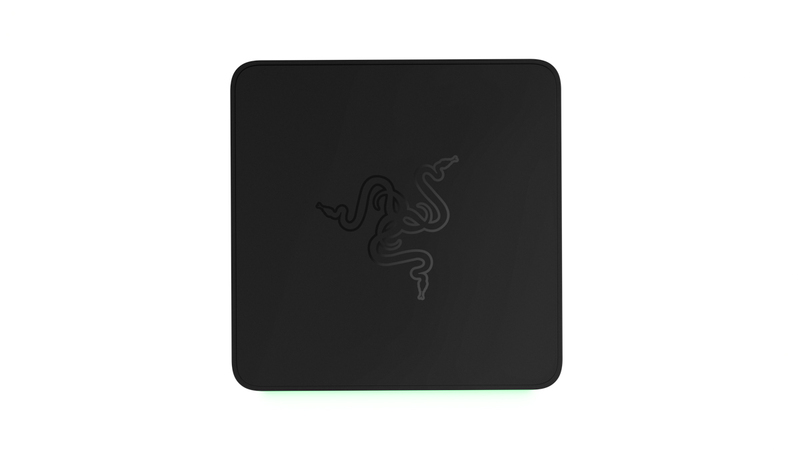 On top of software, Razer also introduced a couple accessories to allow for additional fun. 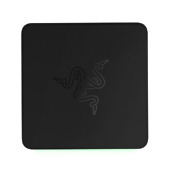 There is a full-sized keyboard and mouse accessory called Turret to connect when playing PC games, as well as speciality controllers to use while gaming. 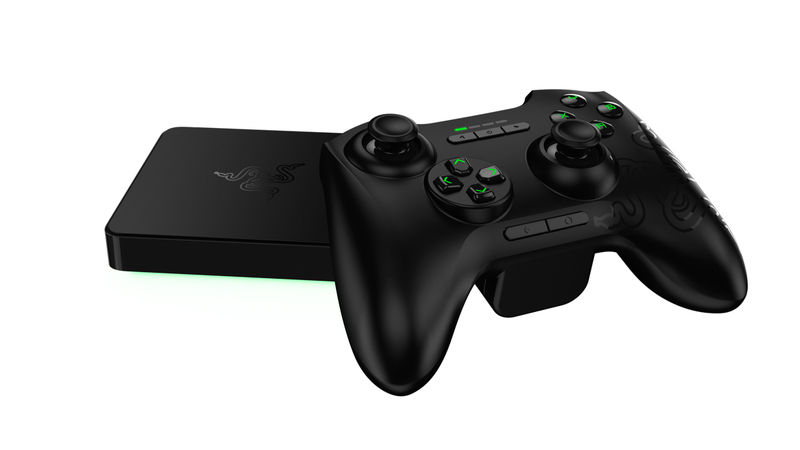 You can connect up to 4 controllers to play multiplayer titles. 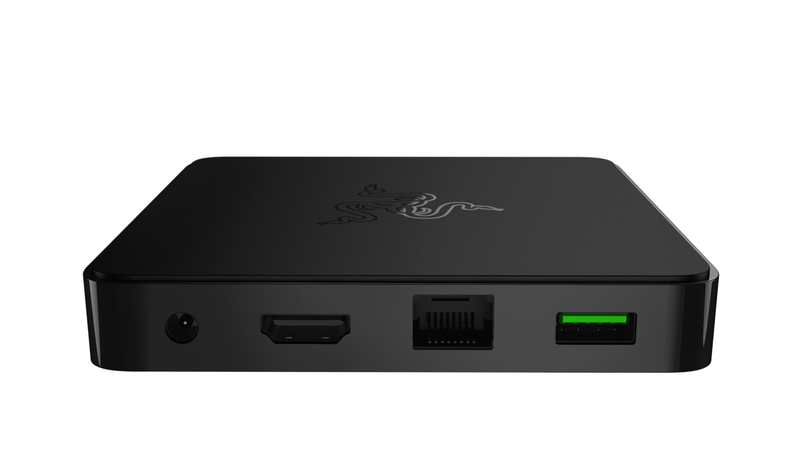 As for specs, to make sure the box can handle your Android titles, as well as PC games, Razer has built in a Snapdragon 805 quad-core processor, Adreno 420 GPU, 2GB of RAM, 16GB of storage, Bluetooth 4.1 + HS, USB 3.0, HDMI output, and gigabit ethernet. 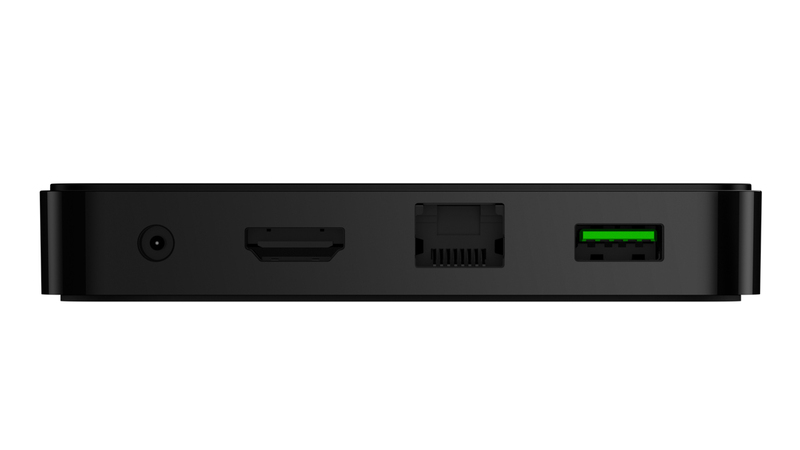 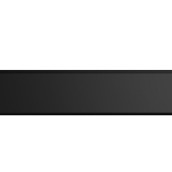 The Forge TV is priced at just $99, scheduled to launch in the US during Q1 of 2015.